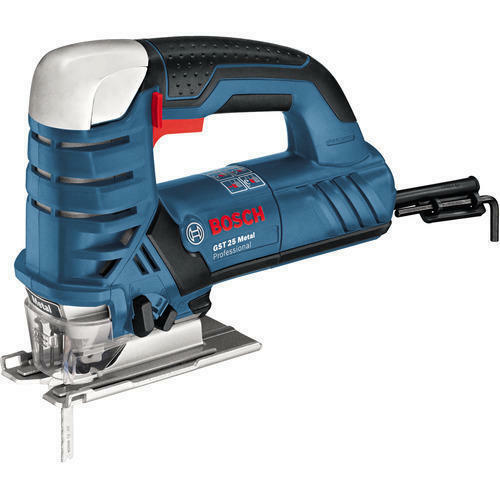 Our range of products include gst 25 m jigsaw, mitre saw, table saw, circular saw 5300, heavy duty power tools and sabre saw. 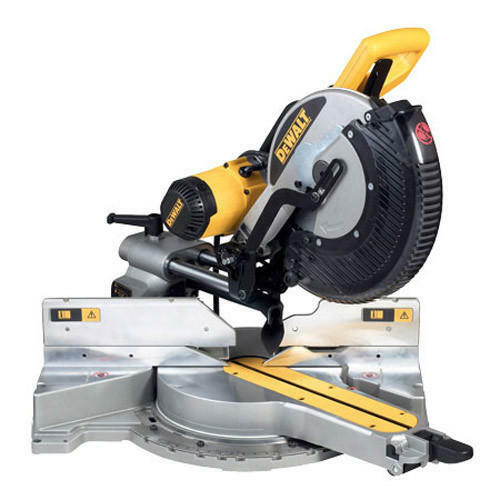 Driven with perfection, we are betrothed in providing an excellent range of Table Saw. 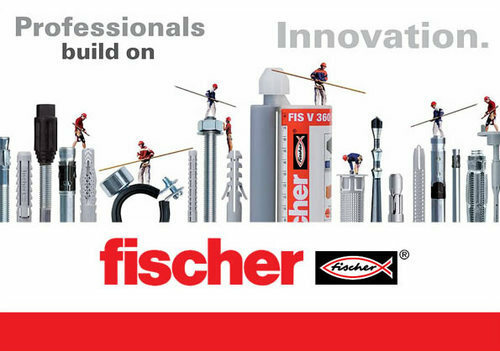 The use of our range offers excellent cutting and shaping of the metals in all types of industrial applications. 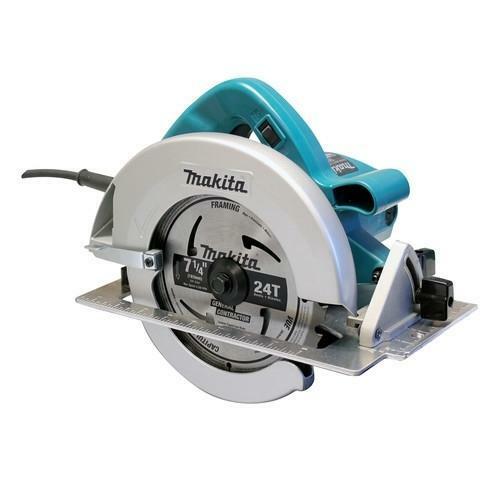 Being a prominent firm, we are affianced in providing our clients with a distinct assortment of Circular Saw 5300. 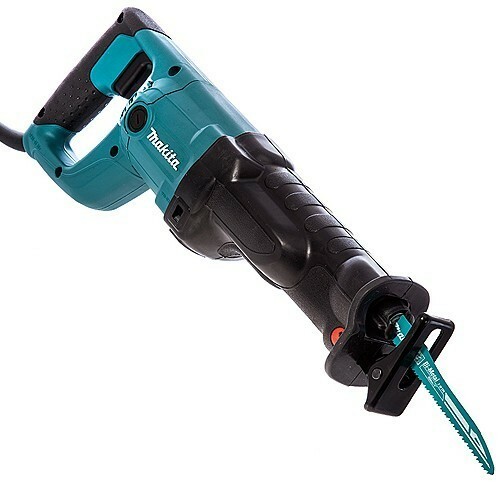 It is widely used for straight sawing. Qualities being the topmost priority for us, these machines are fabricated by us using high grade materials. 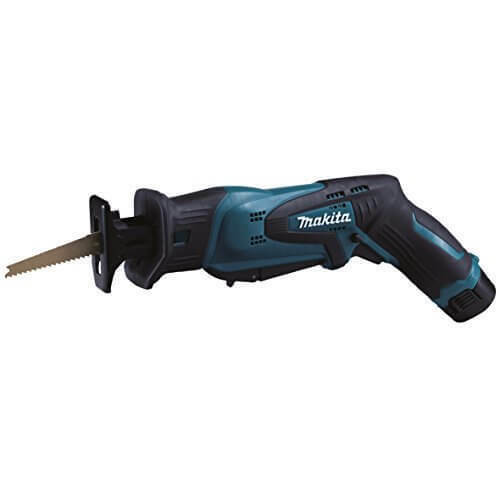 Banking on our enriched industry experience, we are able to provide Heavy Duty Power Tools. 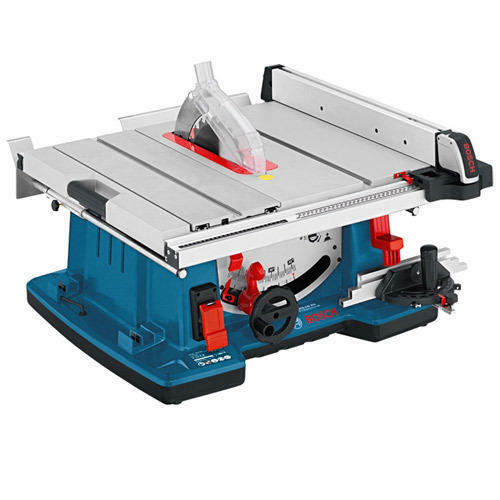 Available with us is a wide collection of Sabre saws that are sourced from leading brands. Each product is thoroughly tested on predetermined parameters before delivering at the clients' destination. 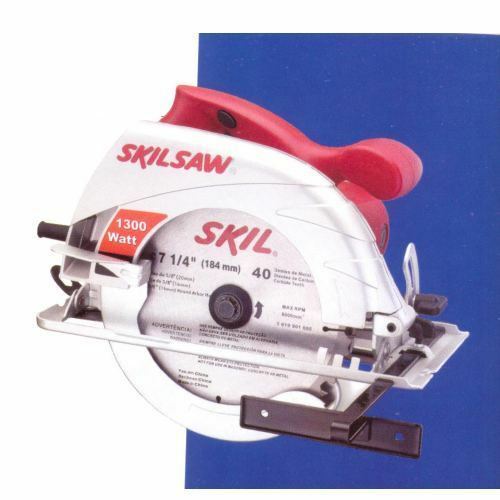 We are an acclaimed name occupied in offering our precious clients a superior quality range of Recip Saw 4960. 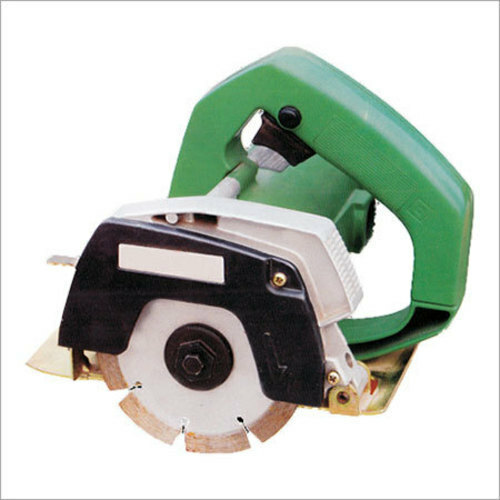 We offer recip saw 4960, these saw are offered at very affordable prices and are widely appreciated by the clients for their quality.